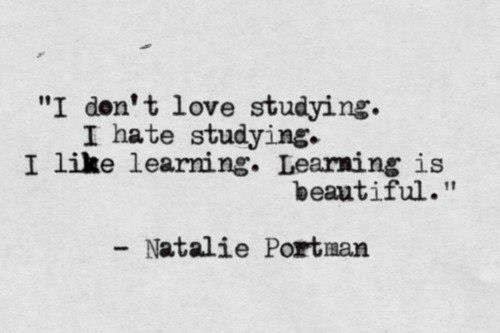 I've always loved learning -more than studying- and I always "try hard to do my best." So when I work on something I want to make the most of it. I think that passionate love for learning -and books- made me join the wonderful teaching profession. Clearly, many teachers influenced my choice -those that I considered magnificent examples but also those notorious ones which I've promised myself not to follow- and I owe them much of my inspiration. After studying hard to become a teacher, I had to write a research work to finally get my degree. I thought starting my blog with the begining -and end- of a stage would be the most appropiate entry. So, here it is... for you to enjoy -I hope. I worked with a group of Argentinian students who contacted a Swedish group to put their English into use... the result? Making the world a smaller place. Visit the blog.